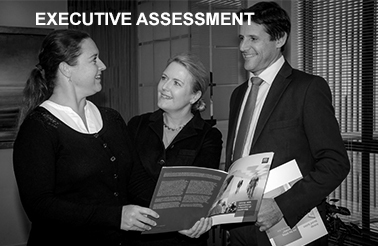 Sarah advises Boards and CEOs on senior leadership appointments. She also acts as a sounding board to CEOs bringing into play broader strategic insights as well her own experience as an international leader. 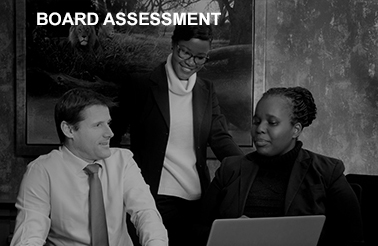 Woodburn Mann LSI conducts Board and senior leadership assessments for some of Africa’s largest corporates. 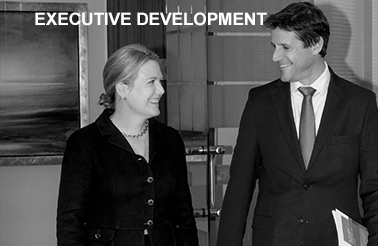 Sarah previously spent 16 years in a global consultant role with Spencer Stuart. Sarah has published a book on personal leadership and goal attainment: That Further Shore: turn your dreams into goals and make them reality. Before joining Spencer Stuart’s LAS team, Sarah led Spencer Stuart’s Internet and Software Executive Search Practices, based in London and Paris. She has worked in the the retail industry, the oil and gas sector, manufacturing and logistics as well as technology and finance. 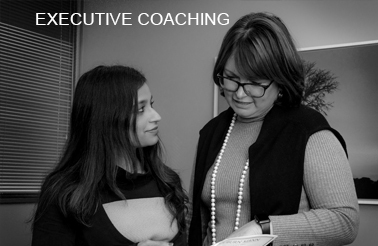 Sarah began her career as a consultant with Accenture where she held a European leadership position in marketing based in Dublin, Sophia Antipolis and Paris. For nine years Sarah was Chairman and President of the Western Cape Eventing Association. Eventing is an Olympic equestrian sport combining dressage, cross country and show jumping. When Sarah took over the WCEA the sport was in decline in the Western Cape. By the time Sarah stepped down in mid-2017 Western Cape had won all national team championships for two consecutive years (2016 and 2017). An outstanding leadership team, partnerships and sponsorship mean that the future of the sport has been secured for many years. Sarah sits on the board of Odessa Investments, a property investment company with assets in Eastern Europe. She sat on the Board of Eventing South Africa for nine years. She is Chairman of the Stellenbosch and District Riding Club. Sarah herself competes up to International level in the sport of eventing. Sarah holds an MA in Arts and Letters from the University of Dublin, Trinity College and an MPhil (Coaching) from the University of Stellenbosch Business School. She speaks English, French and Italian. Andrew returned to Executive Search in 2007 after having fulfilled various senior roles in business, and was appointed Managing Director of Woodburn Mann (Pty) Limited in October 2010. He has been involved with searches for the retail, mining, heavy industry, communications, FMCG, financial services and state enterprise sectors for both blue chip and entrepreneurial clients. He began his career in executive search in 1995 in London working on international search projects across all functions and industries. Thereafter he returned to South Africa and worked for a Global brewing company in corporate strategy and marketing. His involvement in leading brands and new product development provided a platform to leverage his strategic insight and creative flair into the commercial arena. Andrew has experience working in a start-up team for the creation of a financial institution, and was involved in the founding a new banking organisation with a focus on micro-finance. His skills include marketing/strategy consulting, web design and online integration, performance management, software development, data analysis and reporting services. He holds a Master of Science degree in Development Economics from Oxford University, UK, and a Bachelor of Science degree in Chemical Engineering from the University of Witwatersrand. In addition he holds a Social Studies graduate diploma certificate from Oxford University, UK. Andrew is also an accomplished underwater photographer and all round adventurer having completed the Cape Epic Mountain biking race and earned the Underwaterphotograph.com World Champion Award in 2004.